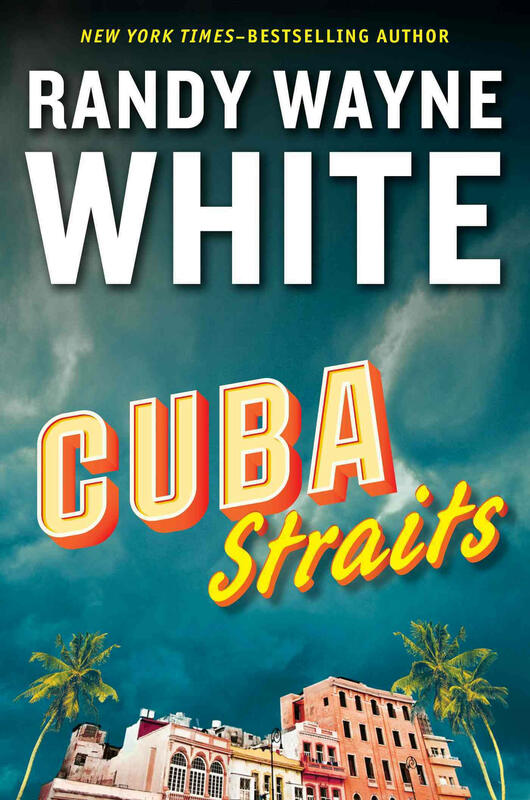 CUBA STRAITS contains a double-barrel smuggling mystery for Doc Ford - Cuban baseball players and historical treasures - including a collection of letters written by Fidel Castro to a previously unknown girlfriend. 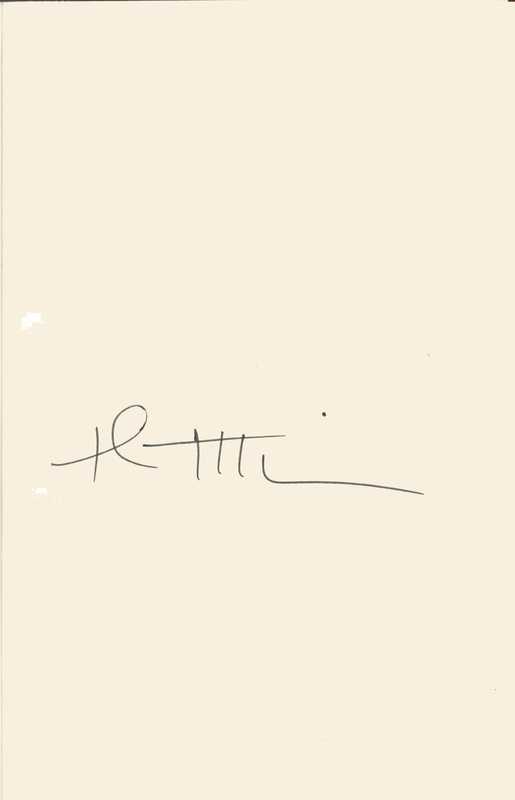 THIS COPY (shown below) was signed by Randy Wayne White on a page that was bound into the book. It is a new, unread, unopened first edition. Published in March, 2015 by Putnam, an imprint of Penguin Random House. RANDY WAYNE WHITE (pictured below from our Wall of Fame) is a New York Times best-seller, adventurer (dog-sledding in Alaska and re-establishing Little Leagues in Cuba), a political and social activist (working on two statewide commissions and co-founder of Big Brothers). In his spare time, he owns a restaurant (Doc Ford's Sanibel Rum Bar & Grill). 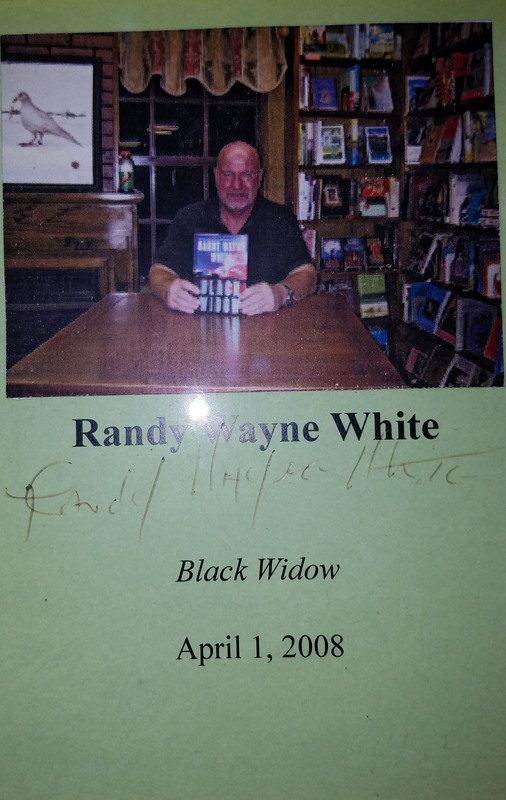 Thank you Randy Wayne White for signing our books.